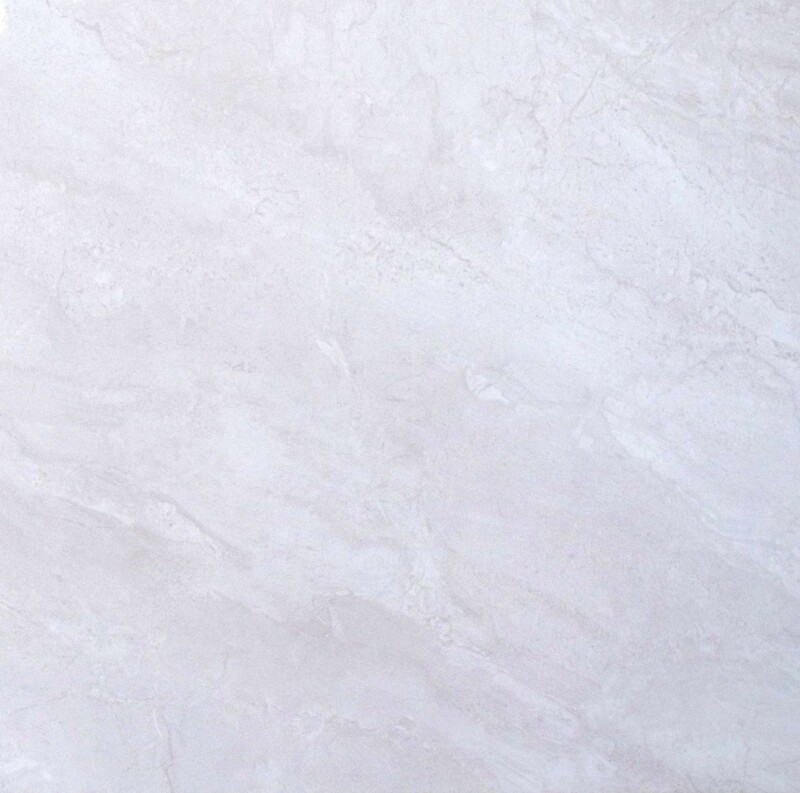 The Celina White is a gorgeous floor tile that simulates the look and feel of natural limestone. 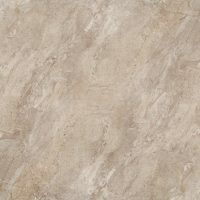 This stone inspired tile features a gentle pattern that will surely and style to any home space. 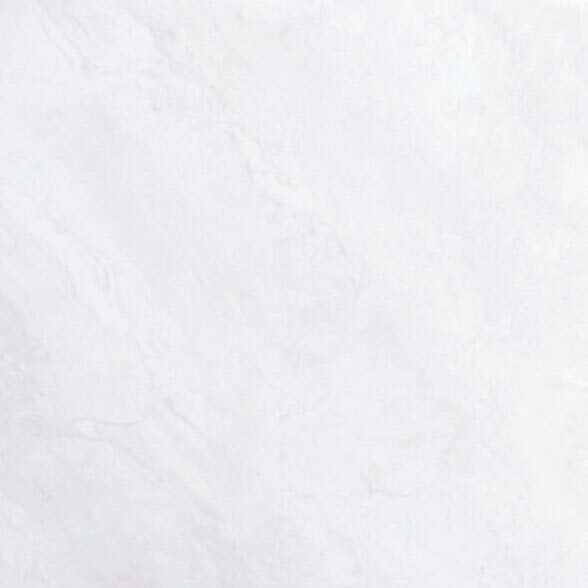 The Celina White floor tile is a ceramic tile that is incredibly versatile. It will look good in any indoor area of a home, including lounge rooms and bedrooms. While the Celina White floor tile offers a natural limestone, it also boasts a high-quality high-gloss finish. Additionally, it features a non-rectified cushion edge, which allows neat and seamless installation and a slip resistant surface, which makes it very safe. This floor tile is not only very easy to clean but it will also withstand the rigors of daily foot traffic. 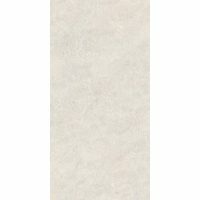 Rest assure the Celina White floor tile offers the quality of a superior grade product – at an affordable price. 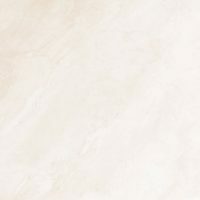 So, if you’re looking for a natural limestone inspired tiles in Perth, choose the Celina White floor tile. Buy this ceramic floor tile at the lowest possible price from our online store today to avail of free delivery all across Perth Metro!